This week's theme for photo friday is wilderness. 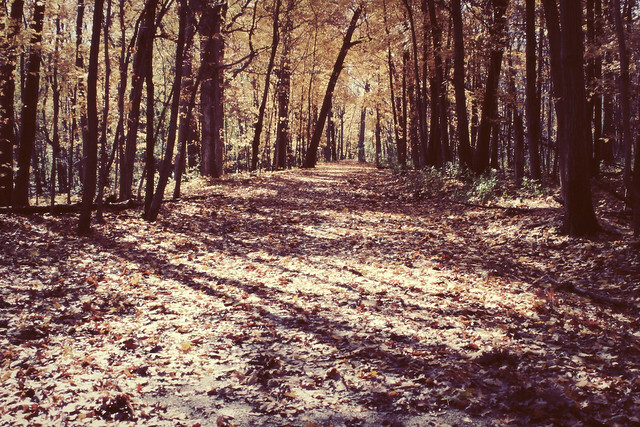 This shot was taken in a forest preserve in Glenview, Il. This is about as close to "wilderness" this city girl can get in the Chicago-land area! Be sure to stop by the Photo Friday page and check out some of the other participants shots! Have a great weekend!